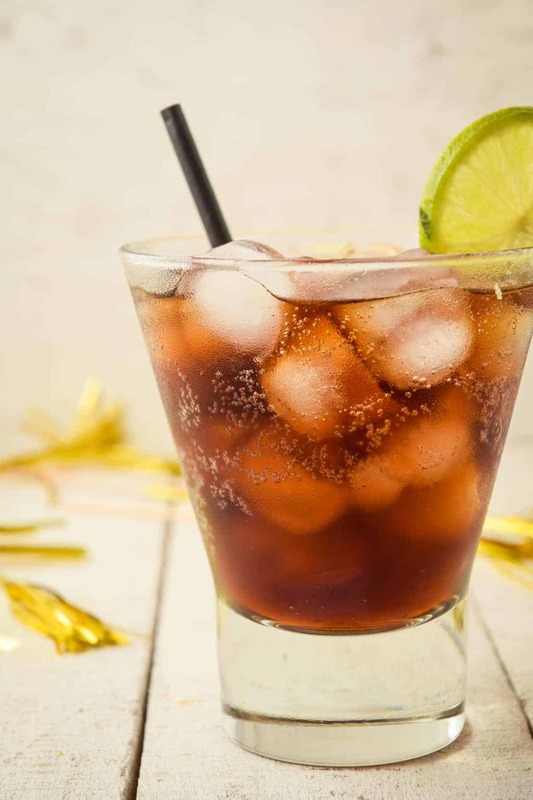 The key to a delicious keto-friendly rum and coke is a perfect ratio of spirit to cola. 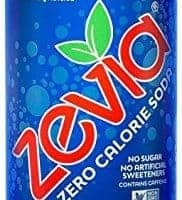 If you’re in the mood for a refreshing mixed drink, this is for you! 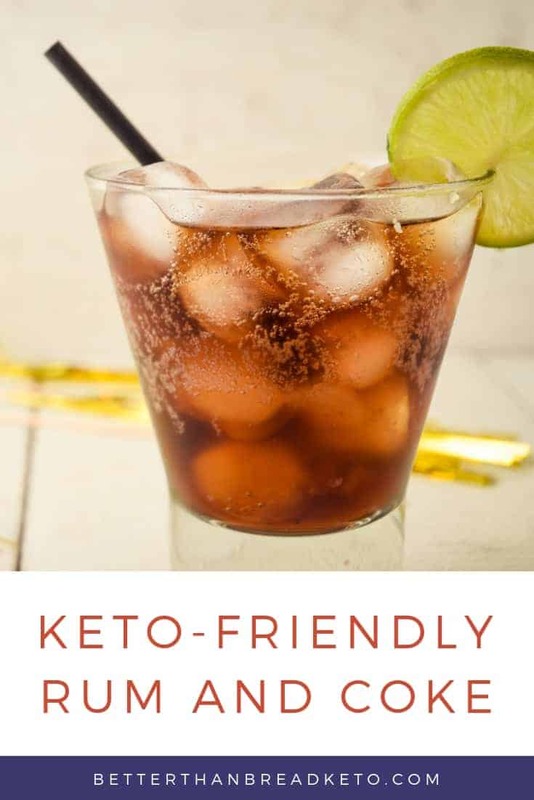 The key to a delicious keto-friendly rum and coke is a perfect ratio of spirit to cola. 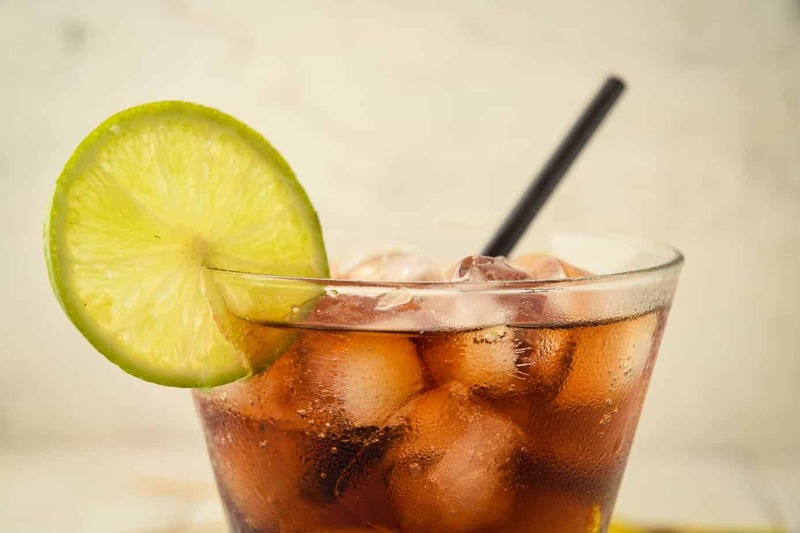 If you're in the mood for a refreshing mixed drink, this is for you!